The English language is limited. Well, language itself is inherently limited, because an unlimited language would make communication rather difficult. 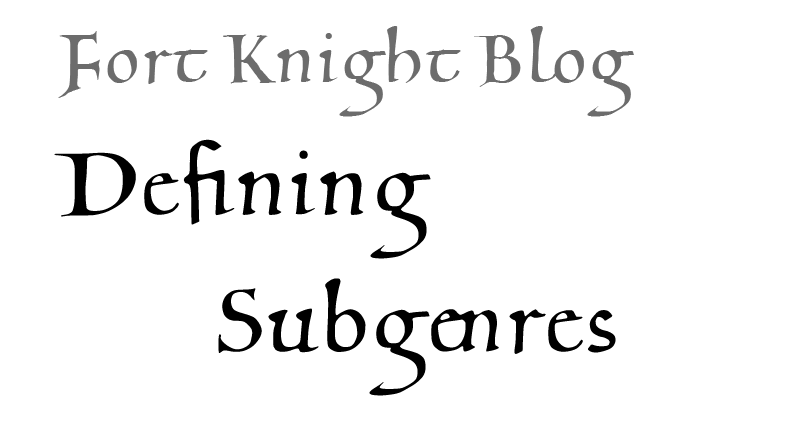 So, by necessity, a writer will reuse words. I think it is the words we choose to reuse that create the most telling picture of our work. With the recent release of my book, The Clocks Have Stopped, I thought I would take a look at some of the repetition of words I have used in the book. 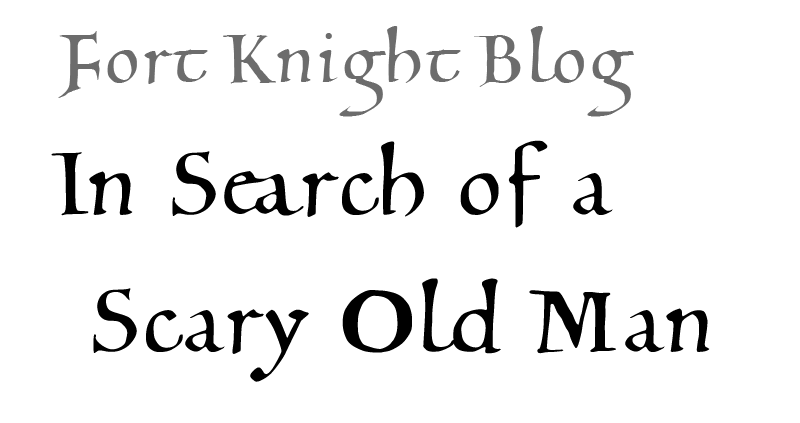 As you may notice, this blogging thing is a new fixture on Fort Knight’s Tale. It would seem I decided that writing poetry and short stories on a weekly basis, while keeping up with work commitments and the like, was taking it far too easy. 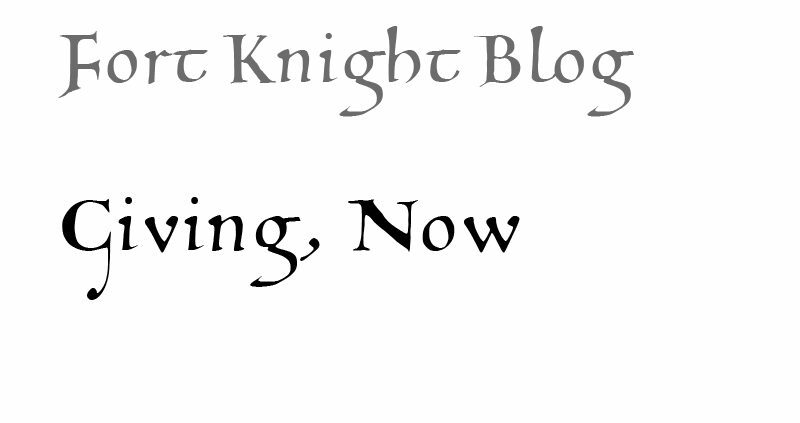 So on that note, commence the blogging!